Finally, a short but very much needed light showers finally fall down from the sky few hours ago today. Sun is furious here. Very, very furious. Summer breeze isn’t around anymore. Okay, now it’s been a hat-trick here once again. I was thinking about doing this post earlier this week but because of so much “other” work, I was unable to. But that didn’t put me away in doing what I love to do. Serving specials to my dear friends! Without further ado, enjoy today’s favorites along with your weekend! 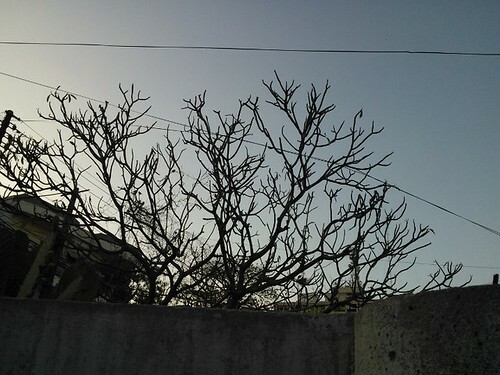 An empty tree I saw few days ago. 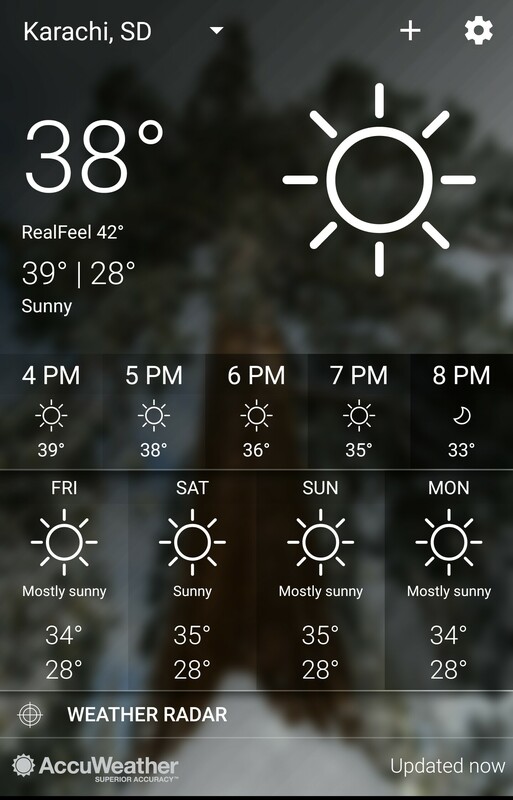 It’s mid of October and weather in Karachi is still hot. No sign of Autumn yet. Don’t know how or why this poor tree lost its beauty but that’s how nature works.